The possible benefits you can get from using a charcoal facial mask in your skin care routine is positive effects on chronic skin issues, dry skin, oily skin, breakouts, blackheads, whiteheads, acne, hives, rashes, boils, skin abscesses, scars and even bites and stings and more. 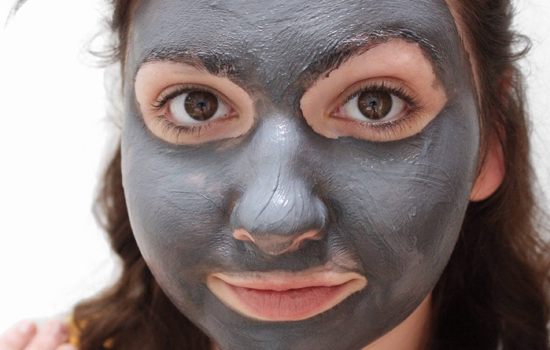 Making a charcoal facial mask for skin care might not be something you have ever thought of doing, but the results can be so worth it. You do not have to stay to only using it on your face, you can use this mask on any of your skin. 1: Add the charcoal to a bowl or cup & slowly add the water to mix it properly. 2: Apply a thin layer of oil on your face (like coconut oil), then using fingers apply the mask evenly, You can use water to wet face first instead of oil if you prefer and if you do not want to use your fingers you can use a cotton ball or cotton round. 3: Let it set for 10 minutes to 30 minutes, some prefer to leave it on over an hour misting mask with water to keep it from drying and cracking. 4: When you are ready wash face with warm water getting as much of the charcoal mask off as you can. Next use a baking soda and warm water paste to wash skin to remove excess charcoal and black color. 5. Wash hands while mask is drying with baking soda and warm water, you will find baking soda gets the charcoal off skin rather well. This charcoal mask works wonderfully on your skin and results are amazing.